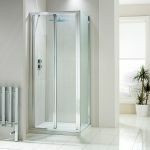 The Aquaglass range has really excelled itself with the new Purity badged shower doors. 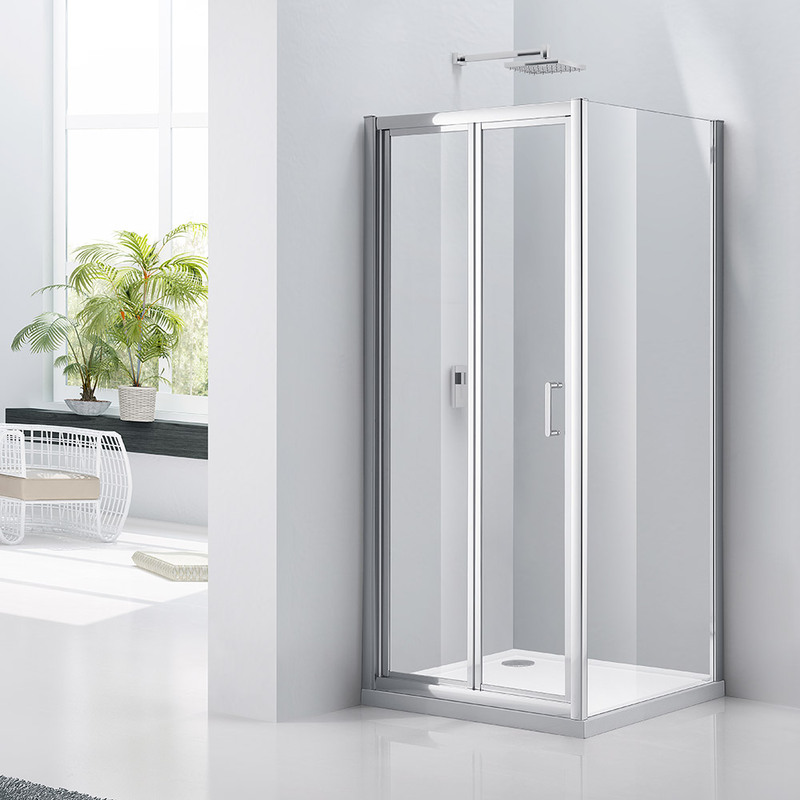 Over the standard product this badge see's an increase in the height of the enclosure giving the door a more contemporary feel and for taller users a space that is more private and cut off. Because of the frame within frame construction on Bi-Folds most have thinner glass, usually 4mm. Not so with the Aquaglass Purity, the glass has been upgraded to sturdier 6mm and an easy clean coating has also been applied. 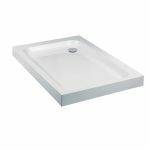 Further to that the Purity also adds beautiful sculpted handles that are smooth to the touch and all of the fittings inside and out are concealed. It's a well specified Bi-Fold shower door available in sizes 760, 800 and 900mm and offered at a competitive price point.